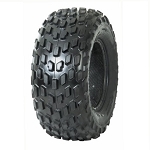 - Super Grip ATV Tires are sold individually. 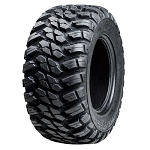 - Our Super Grip tires generally ship out within 1 business day! - Super Light DL Tires have 1 1/8 Inch deep lugs. 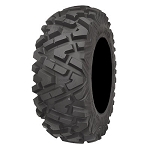 - Click here for smaller sizes of the Super Light ATV Tires. - Shoulder treads provide excellent mud traction & Clean out. - Great for trail and mud conditions. - The center tread contact area provides a smooth stable ride. 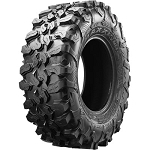 - Like all other atv tires by Super Grip you get the toughness and their signature built in Rim Guard. - Weighs less than the Mud Lite atv tire. 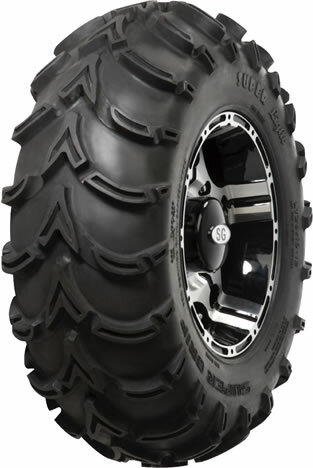 I just put a set of these on my Brute force 750 and they are awesome...i ride in sand and mud and they work great in both. Everyone I ride with has ITP mudlite and these are every bit as good or better then them!